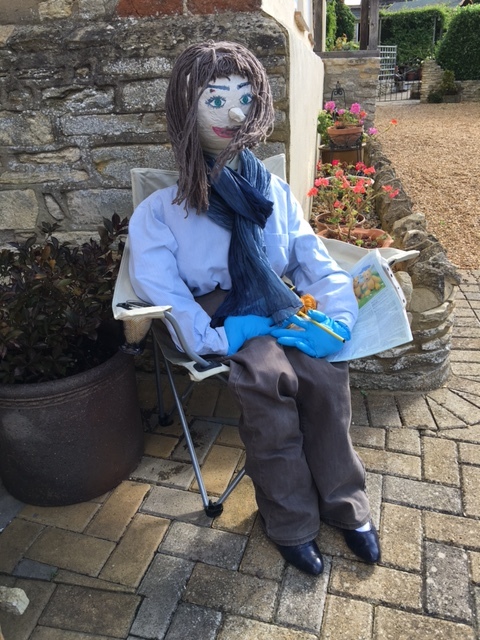 Welcome to the 2016 Lavendon Show Scarecrow Page! 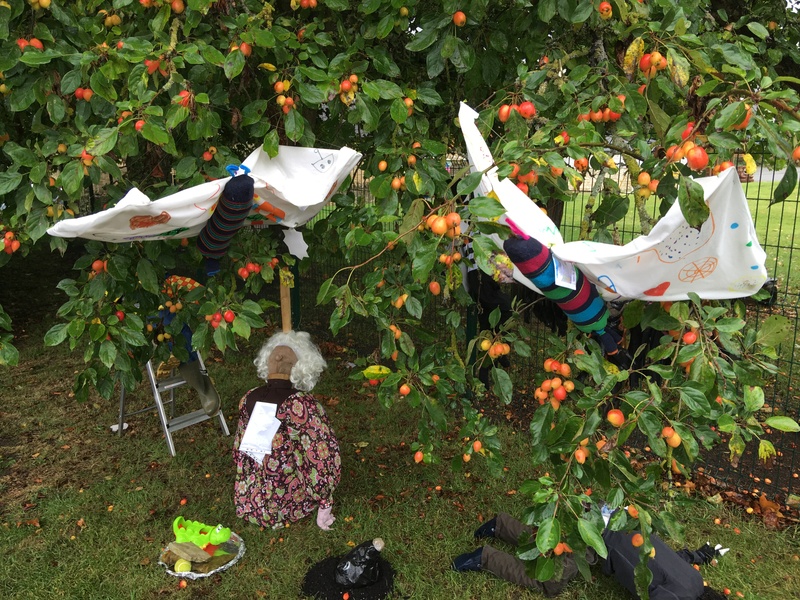 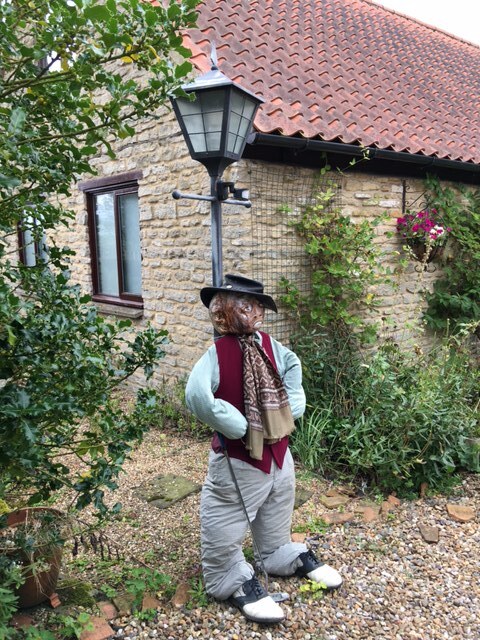 As usual the Lavendon Show held on 10th September 2016 included a Scarecrow Competition for Adult and Children’s entries. 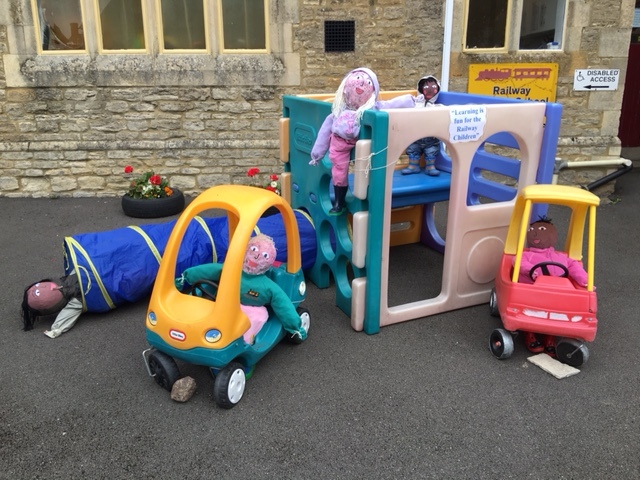 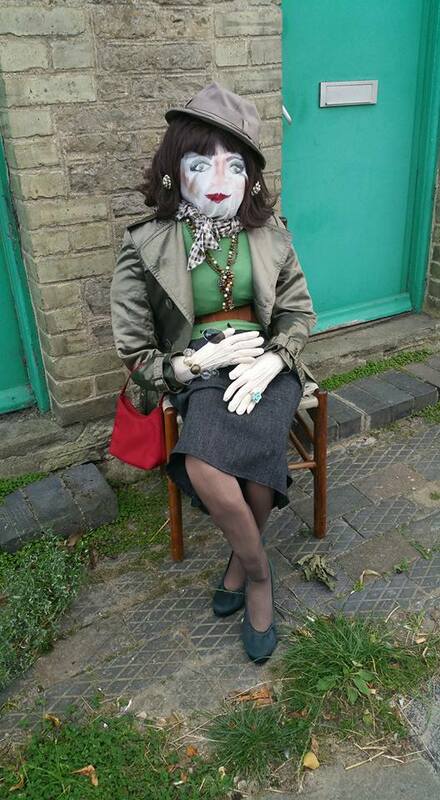 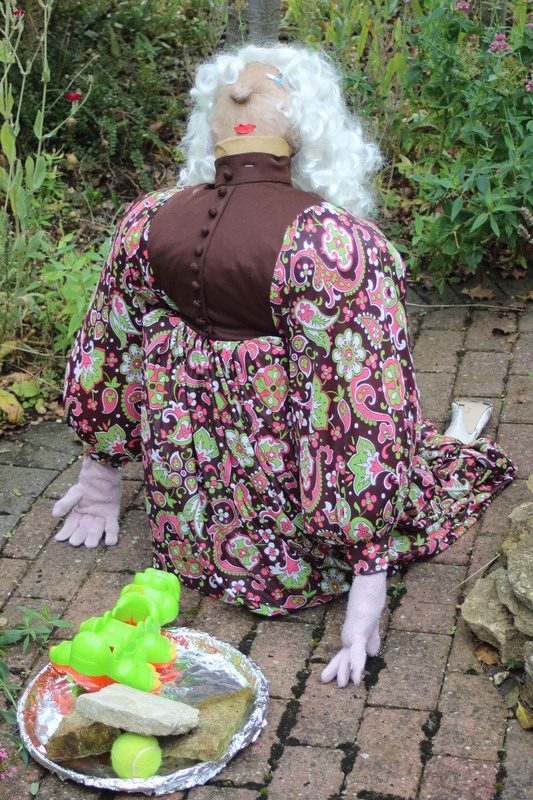 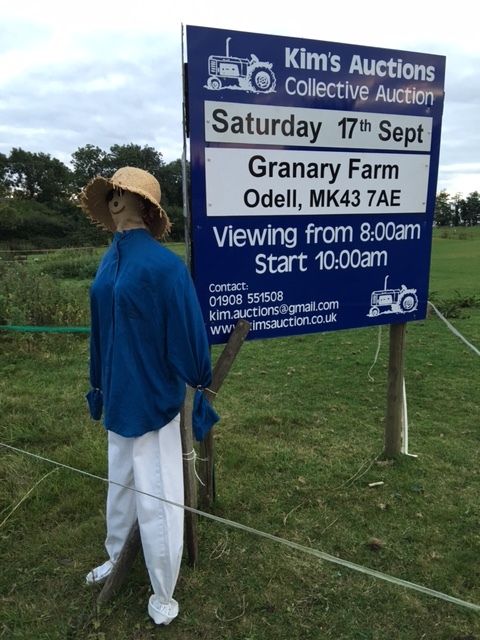 Some of the Scarecrow entries for this year can be seen below. 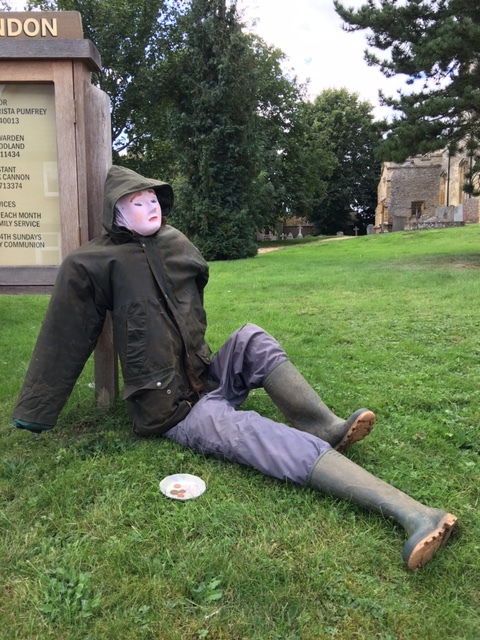 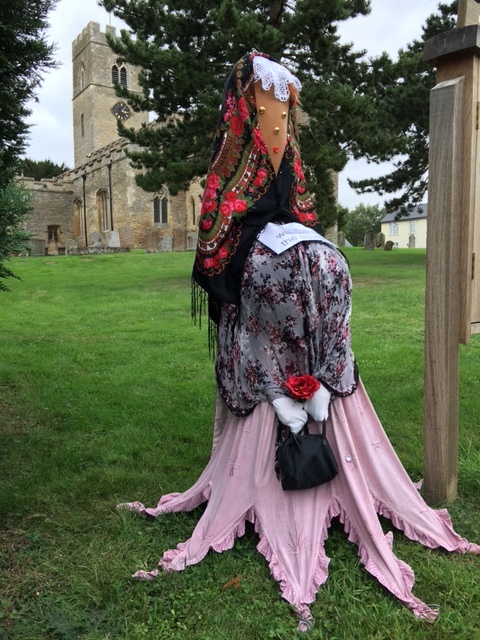 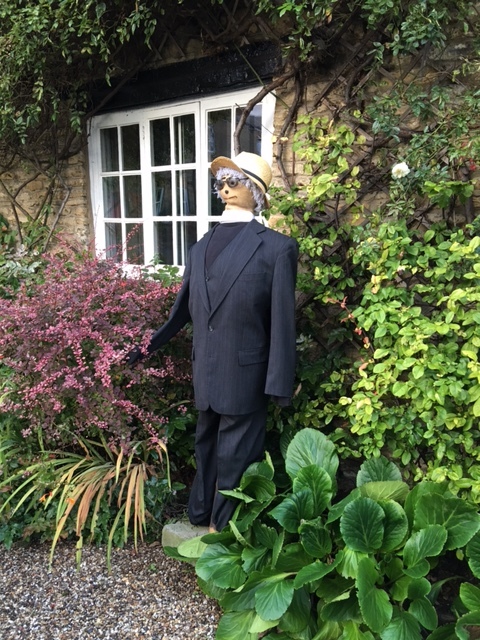 The idea is that the Scarecrows are put outside in competitor’s gardens or elsewhere for everyone to see during the week before the Show day. 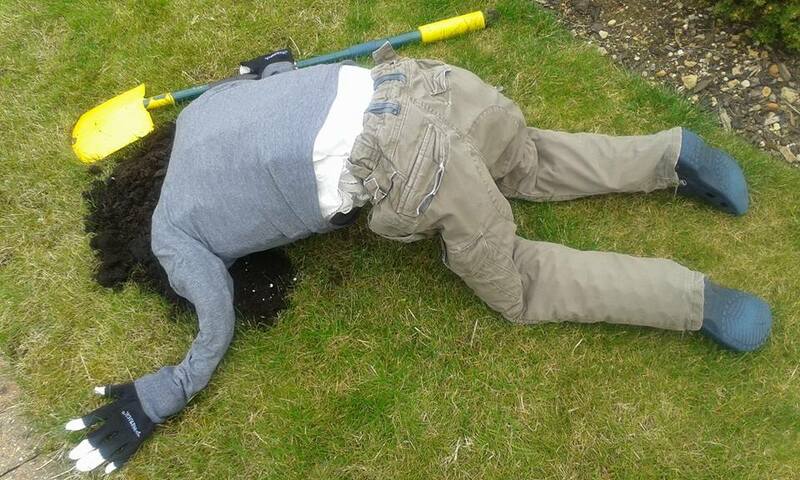 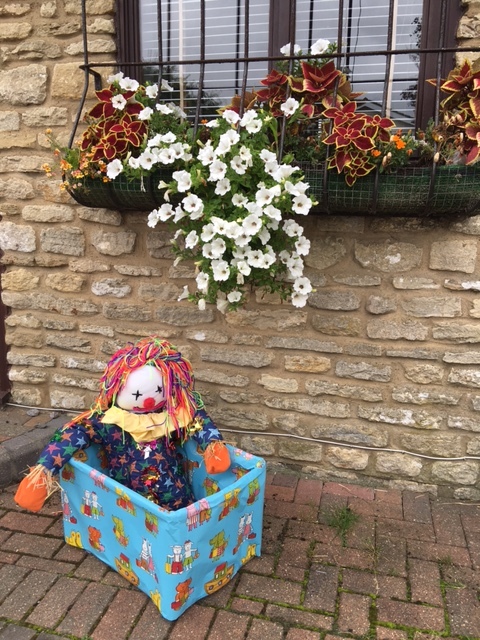 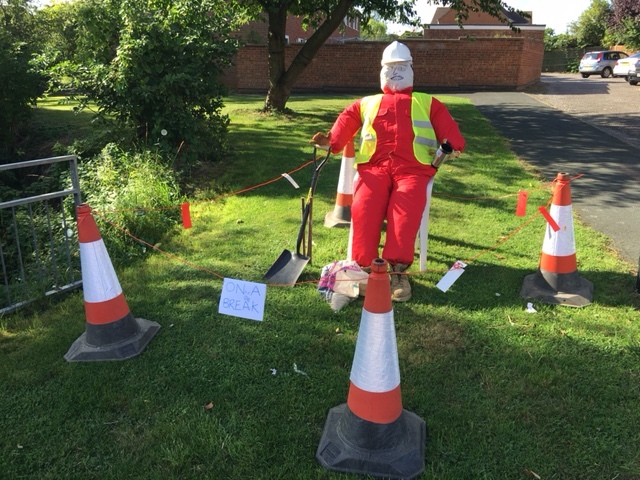 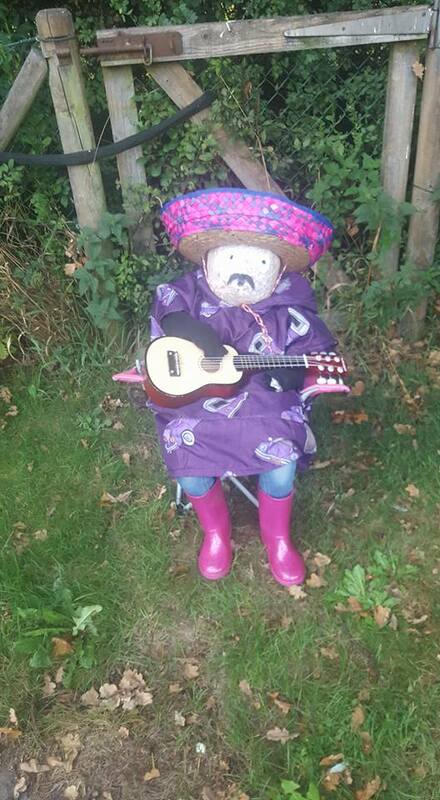 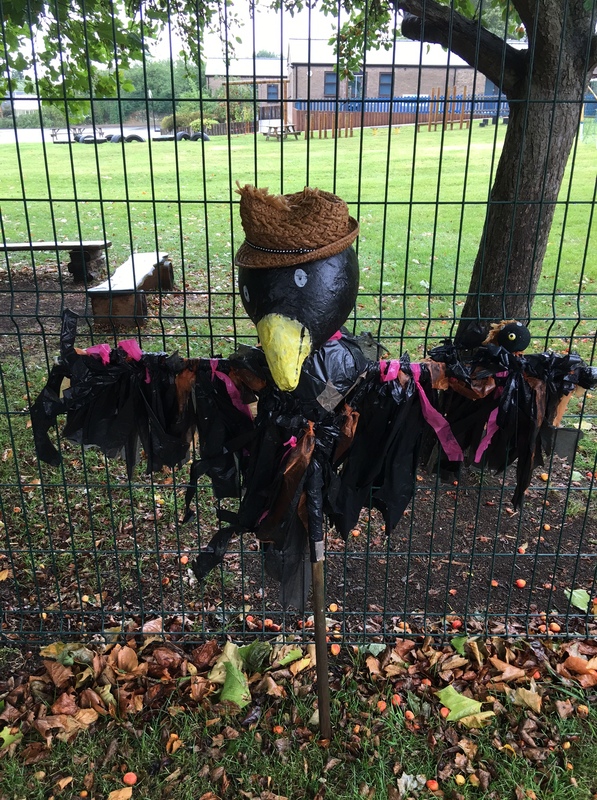 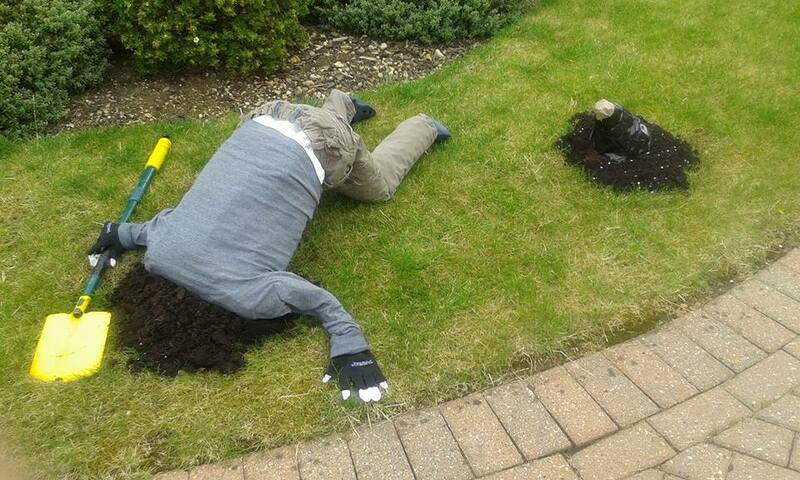 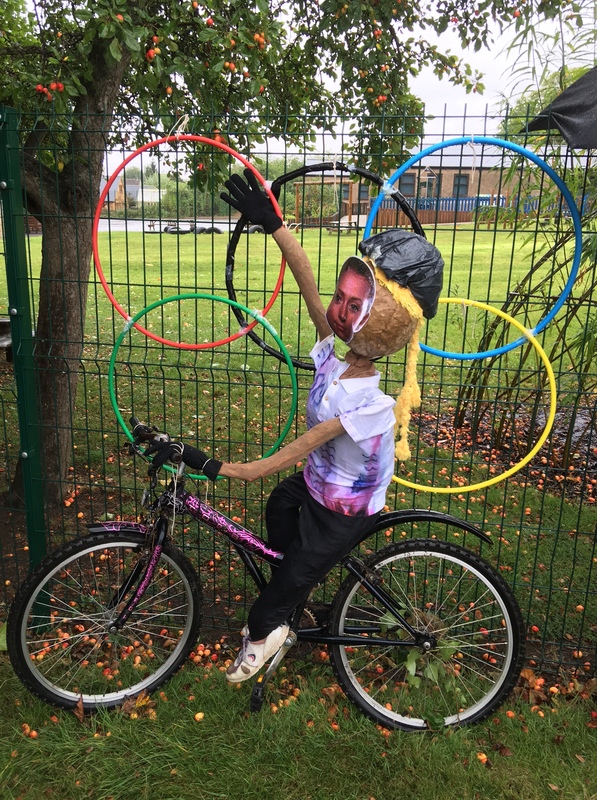 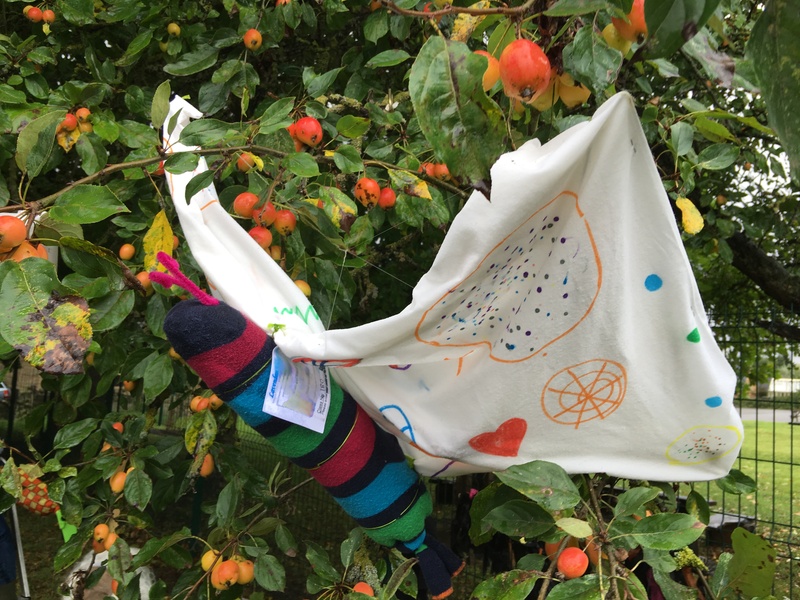 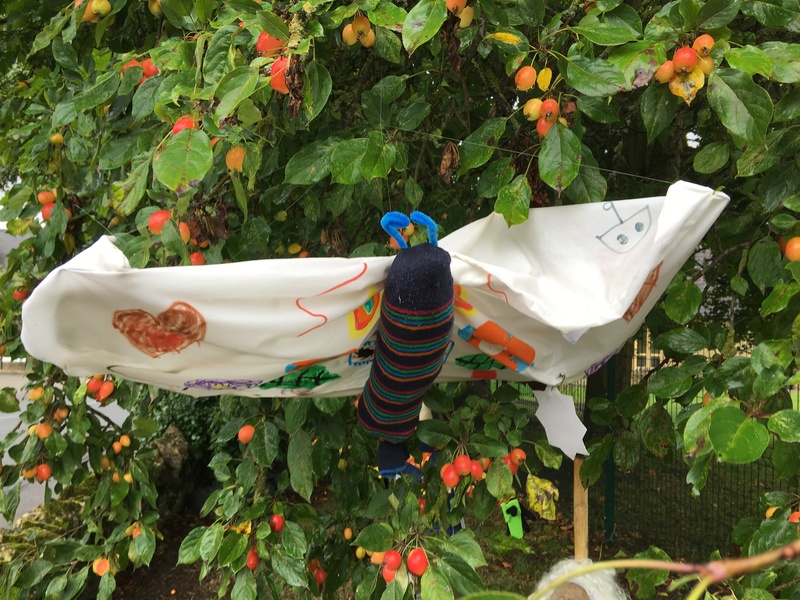 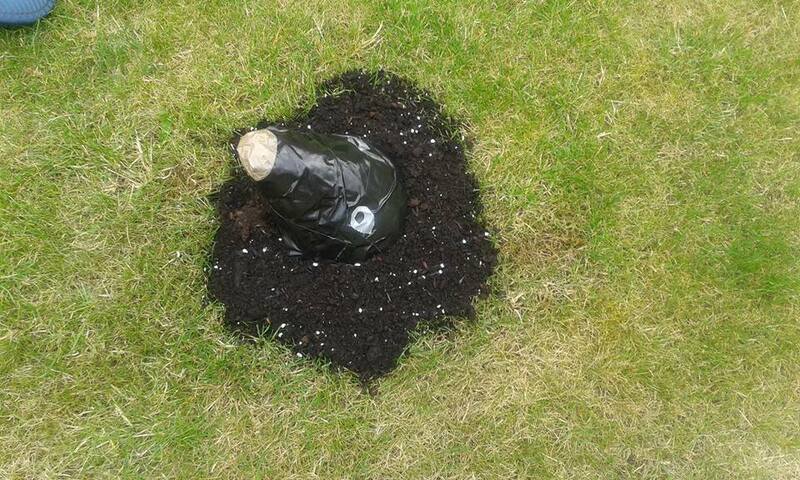 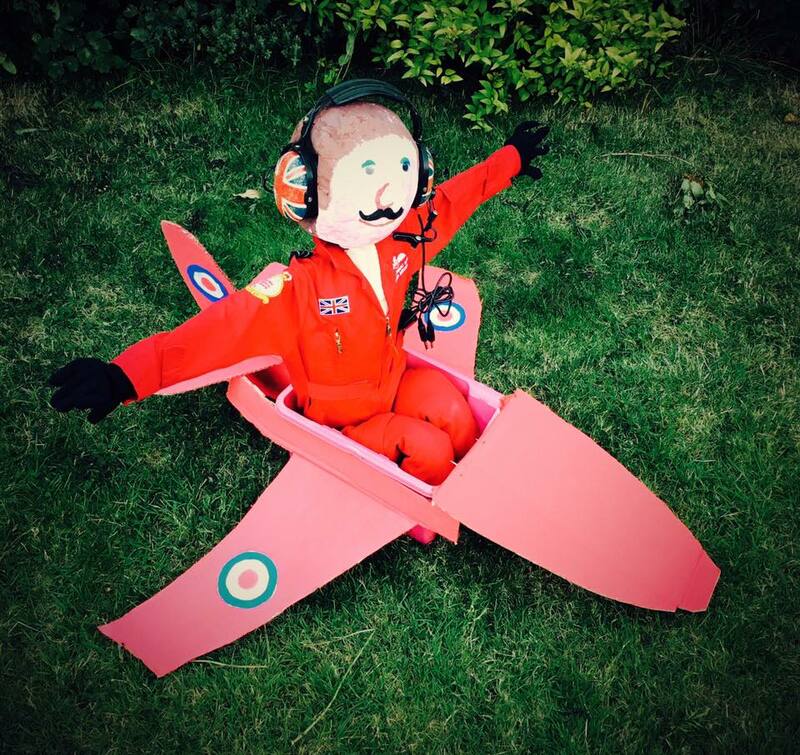 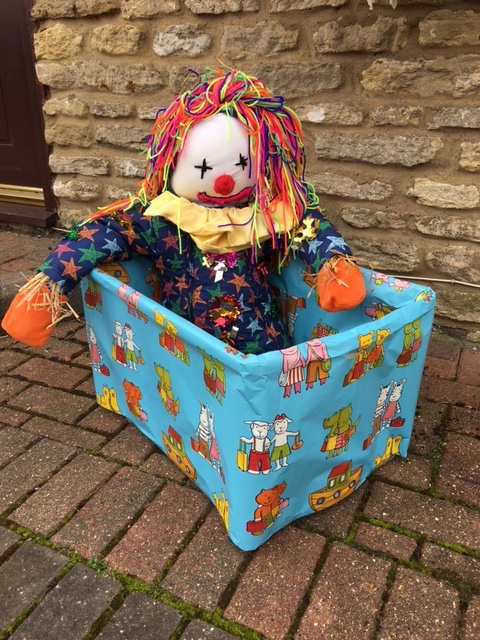 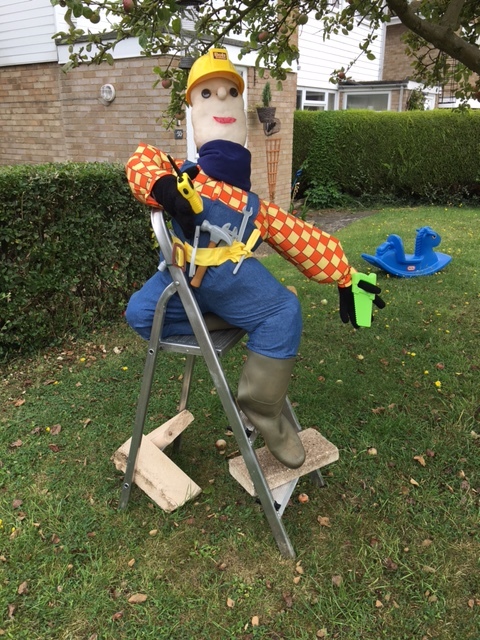 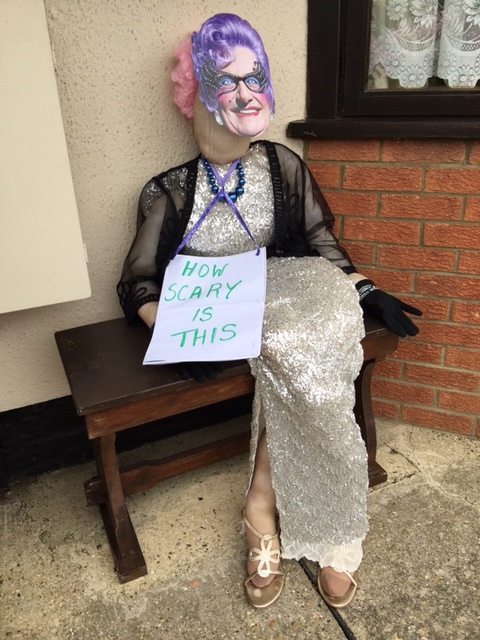 If you would like some ideas about what scarecrows you could make then why not take a look at the Scarecrow photos from previous years and other suggestions contained in the associated links on this page. 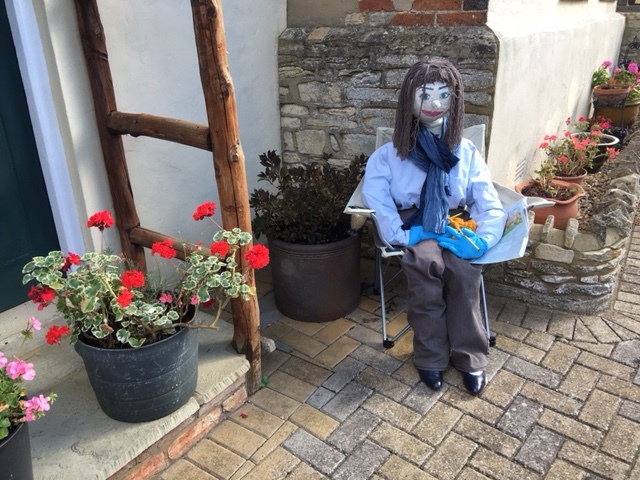 Waiting for charity – the girl next door?